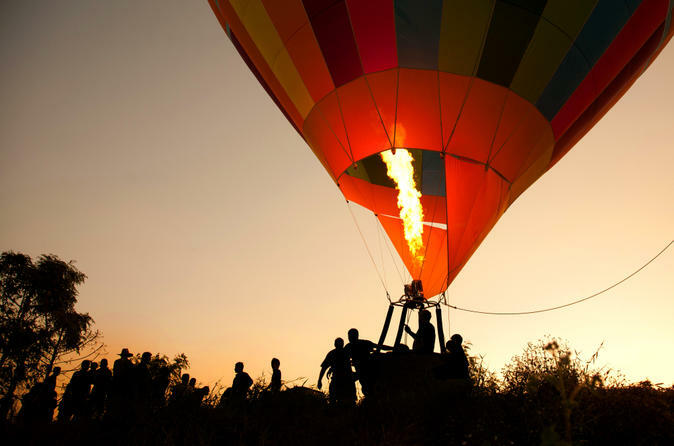 Take to the skies on an unforgettable adventure by hot air balloon, soaring over the Adirondacks at sunrise or sunset — your choice. This 3-hour experience starts in Queensbury with a Champagne toast before a 1-hour flight, which boasts unparalleled views of upstate New York, including Saratoga Springs and Lake George. Float above picturesque hills and valleys with a small group of six passengers, or upgrade your experience with a private flight. Bonus: In-flight photos are included. 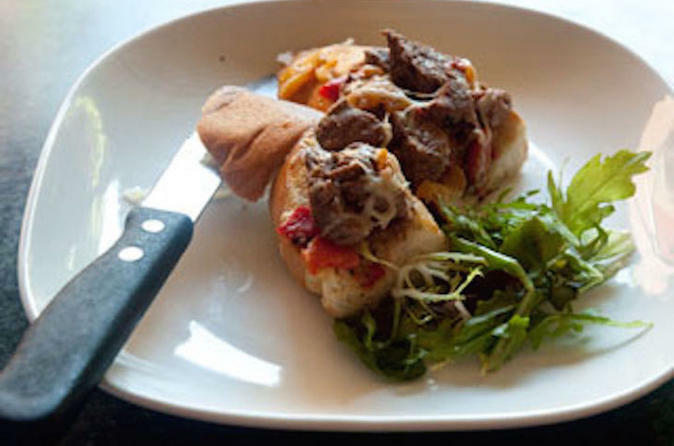 Take a cultural walking tour that pairs delicious food with tales of Saratoga Springs history. This 2.5 hour tour is suitable for all age groups and fitness levels. Experience the tastes of Saratoga while learning about what makes the area so special. Start at the famous Saratoga Farmers market and taste some of the mouth-watering cheeses, tapinades and home-made jams creatively produced by local food artisans. At the same time an experienced guide will tell you the inside history of Saratoga and the area’s farm community. During the warmer months, the Adirondack Mountains turn into a playground of outdoor fun. Explore what one of America's largest parks has to offer via the Saratoga and North Creek Railway. The rail offers seven stops along the way, granting access to spots where you can shop, eat, kayak, hike and more. 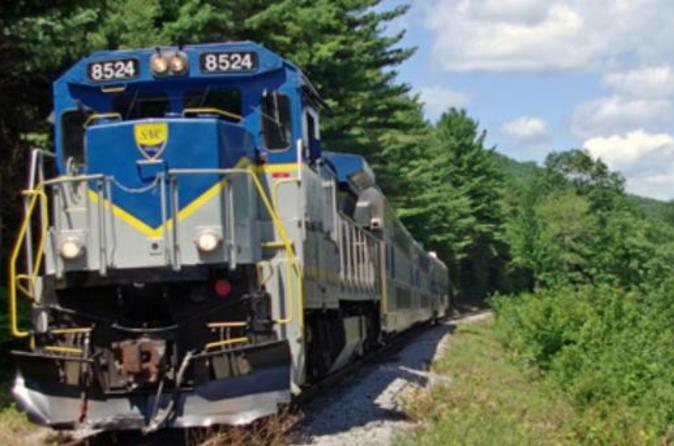 Choose from a selection of one-way and round-trip tickets from Saratoga Springs and North Creek. No matter what direction you come from, expect comfortable seats in coach class or upgrade for a luxurious dome car. 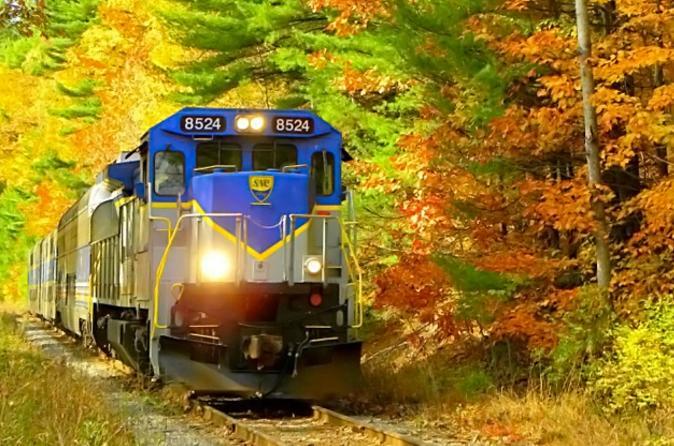 Experience the splendor of autumn in the Adirondack Mountains with a train ride on the Saratoga and North Creek Railway. During September and October, marvel at fall’s brilliant colors as you glide along the upper Hudson River. Stop at any of seven stops along the way, where you can shop, dine or visit a maple farm. Choose either a one-way or round-trip ticket from the Saratoga Springs or North Creek train stations; whichever direction you travel, enjoy a comfortable seat in coach class or upgrade to a luxurious dome car.